Vitor “Shaolin” Ribeiro. 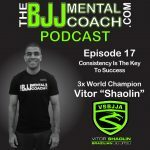 Vitor is a 5th degree black belt in Jiu-Jitsu, owner of two very successful schools in New Jersey and in New York City and also the promoter of the successful Big Apple BJJ Tournaments in New York. 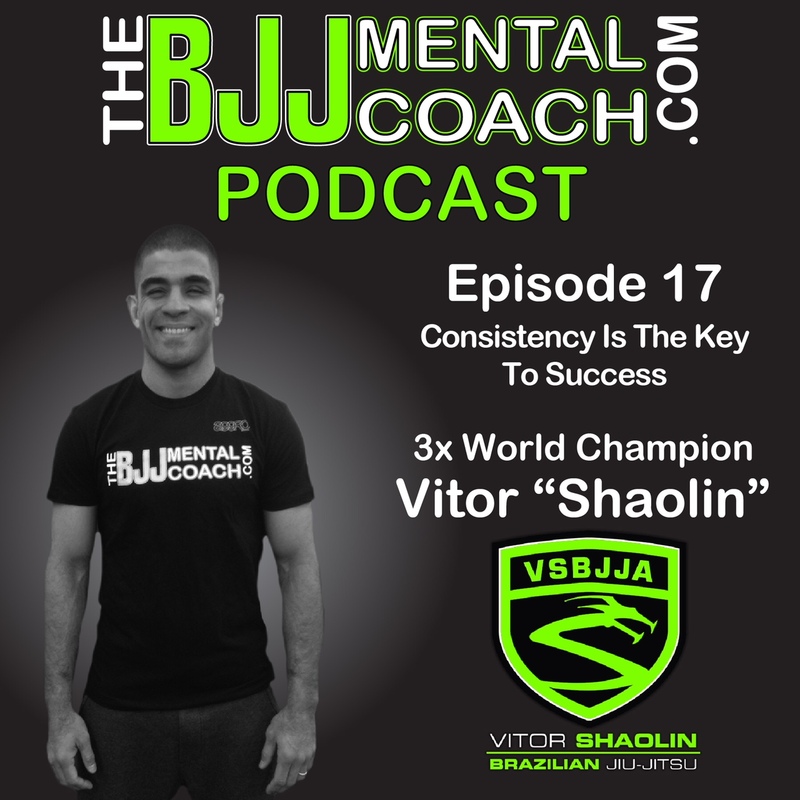 During his impressive BJJ career he became a three-time IBJJF Black Belt Adult Champion, two-time Black Belt Master Champion and he accomplished a MMA record of 20 wins and 5 losses. 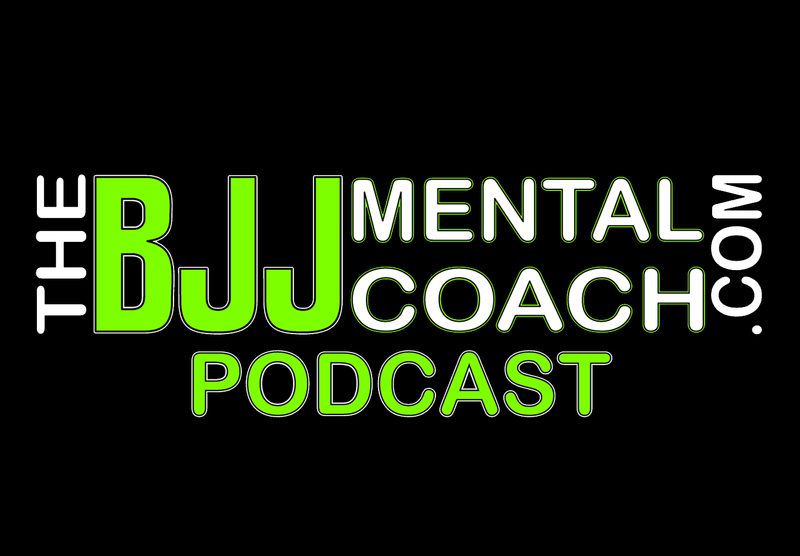 Check out my Final Thoughts from the interview at 1:07:26 where I share my takeaways and teach personal development.